During live performance, you need a hands-free way to control your audio parameters — whether they live inside hardware or software. 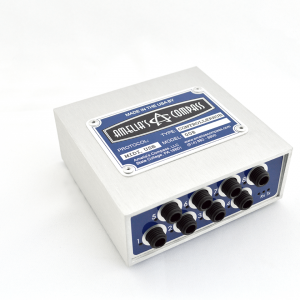 Our ControllerHub 8 provides connectivity for 8 controllers, enabling dramatically expanded audio system parameter control via USB or MIDI. Wall Wart – we stock compatible wall warts in case you need one. You usually don’t need one if you’re going to be using USB because the ControllerHub 8 phantom powers via USB. But if you’re going to use 5-pin MIDI only, or if you’ll be using USB to power a daisy-chain of ControllerHub 8 units, then you’ll need to add a wall wart to your cart. Or you can order one a little more cheaply directly from our supplier, Digi-Key (part number 102-3433-ND). Any wall wart from 9V to 24V, power on the center conductor, and a 5mm OD (2.1mm ID) barrel plug will work. This one is 500mA but smaller ones down to 100mA should work. 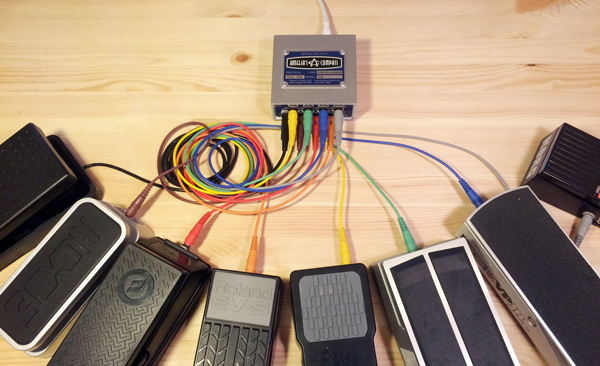 Tip-Ring-Swap Adapter Cables – ControllerHub 8 is designed to be compatible with the majority of 3rd-party expression pedals, but it turns out that not all expression pedals are wired the same. 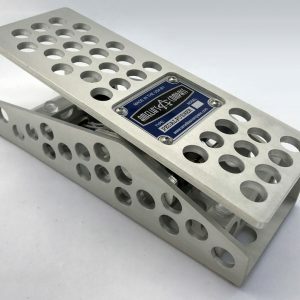 Some of these incompatible pedals are very popular. The Yamaha FC-7 is the first one that comes to mind. It’s wired with its tip and ring swapped, relative to the majority of expression pedals available. You’ll need to add a Tip-Ring Swap Adapter Cable for each pedal. These are little 6” TRS extension cables that internally swap the tip and ring from the input to the output. They render pedals like the FC-7 compatible with ControllerHub 8. We stock a cheaper model and a more expensive model with Switchcraft ends. Appearance: We don’t shrink wrap the unit, because we don’t want to contribute to needless discarded plastic waste. We ship with biodegradable packaging material inside a pair of nested brown boxes. It was also important to us to provide a high-quality enclosure manufactured in the US versus purchasing off-the-shelf cookie-cutter enclosures from overseas. The result is an extremely rugged yet light-weight aluminum enclosure with small imperfections for a true industrial look and feel. When they come back from the machine shop and powder-coating facility, we even hand-file the sharp edges of the foot plate. We assure you the unit is brand new and will work like a champ in your rig! Click HERE to get all the details on the specs and design, plus info on customizing the parameters. 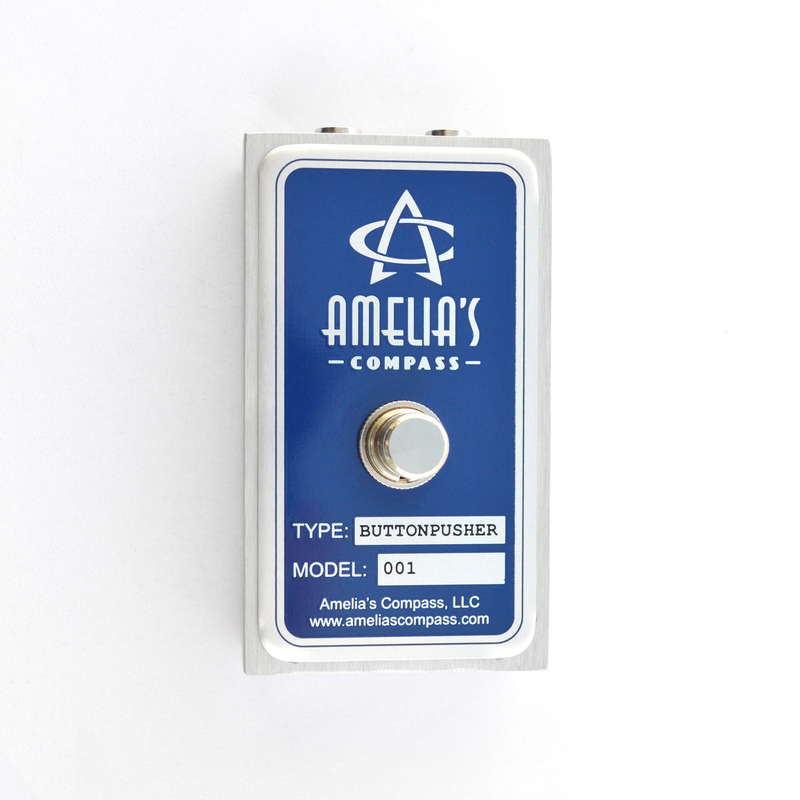 PedalPusher is a new light-weight extended-range Expression Pedal for controlling your MIDI parameters. Plug it into any Expression Pedal jack on the back of your audio equipment. 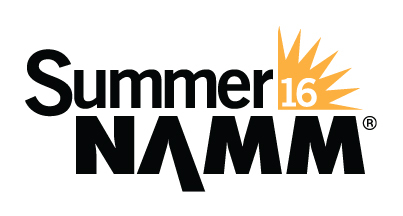 We’re Exhibiting at 2016 Summer NAMM! 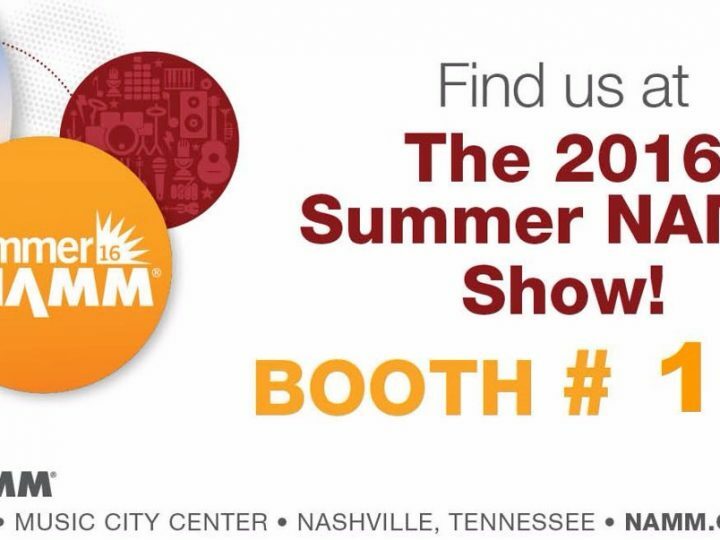 See us in booth #1607!